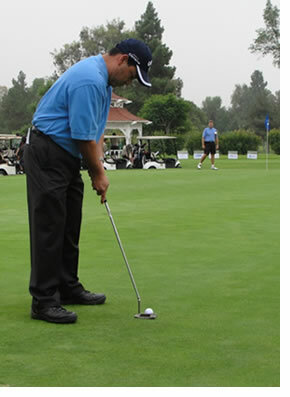 The Chamber’s Golf Classic is held annually at Jurupa Hills Country Club as a major fundraiser for the six Area Business Councils. Funds are raised through the sale of tee signs, player participation, door prize donations, and sponsorships in order to support the Chamber’s mission of building a stronger local economy. Business Councils raise more than $15,000 annually through tee sign sales. Money raised by the Business Councils goes towards scholarships, community, and business programs. Event connects over 200 business professionals as players, sponsors, and volunteers each year.